We have 7 registration offices where you can register a birth or death or give notice of a marriage or civil partnership. You can also get copy certificates and find out more about other ceremonies that our Registration Service offers. 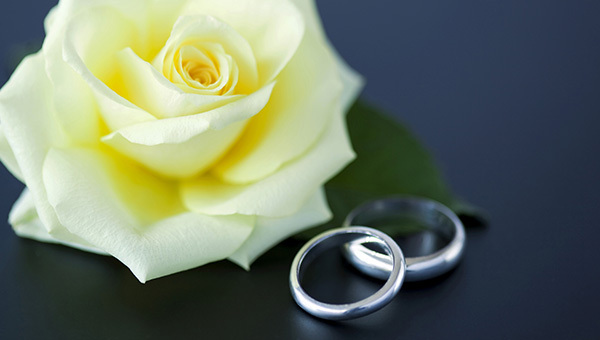 Find out the costs for a notice of marriage or civil partnership and any ceremony fees.